For over twenty years, Sinfonia Verdi has been specialising in innovative and inclusive programming. 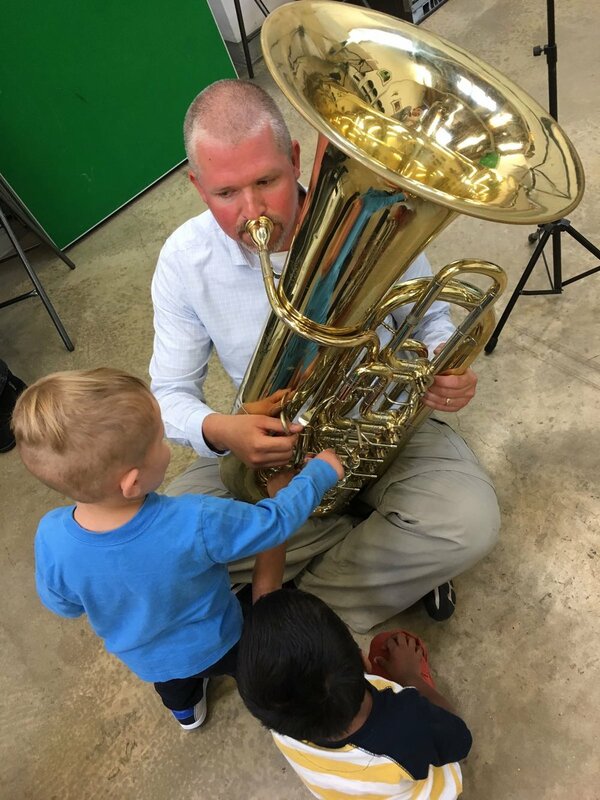 Every year, the orchestra energises and engages families in community venues, entertains audiences in concert halls, makes music accessible at museums, shopping malls and carnivals, and collaborates with global musical stars to compose new fusion music for performance around the world. With ticket income from even sell-out performances falling far short of the true cost of a performance, our supporters, corporate partners, and generous trusts and foundations enable us to achieve our artistic ambitions. If you want to support Sinfonia Verdi's ambitious artistic programme and our education initiatives, why not join us? Get involved in our work by becoming part of our family of supporters. To support us with a donation, please click the button which links to a donation page with SSL security.